A lawyer says an Olathe Air Force veteran and his wife who are accused of voter fraud made a mistake while they were involved in a move to Arkansas. Kansas Secretary of State Kris Kobach’s office recently filed charges against Steven Gaedtke and his wife, Betty Gaedtke. They were charged in Johnson County with misdemeanors for allegedly casting 2010 general election ballots in Kansas and Arkansas. 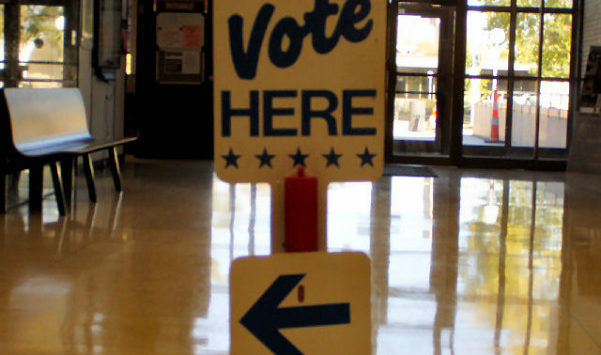 Trey Pettlon, who’s representing the Gaedtkes, told The Kansas City Star (http://bit.ly/1GMhQiv ) the Gaedtkes applied for advance voting ballots in Johnson County for the 2010 general election and submitted them while they were traveling back and forth over several months from Olathe to a home in Arkansas. He also says they weren’t voting twice for the same candidates. They’re due in court in December.